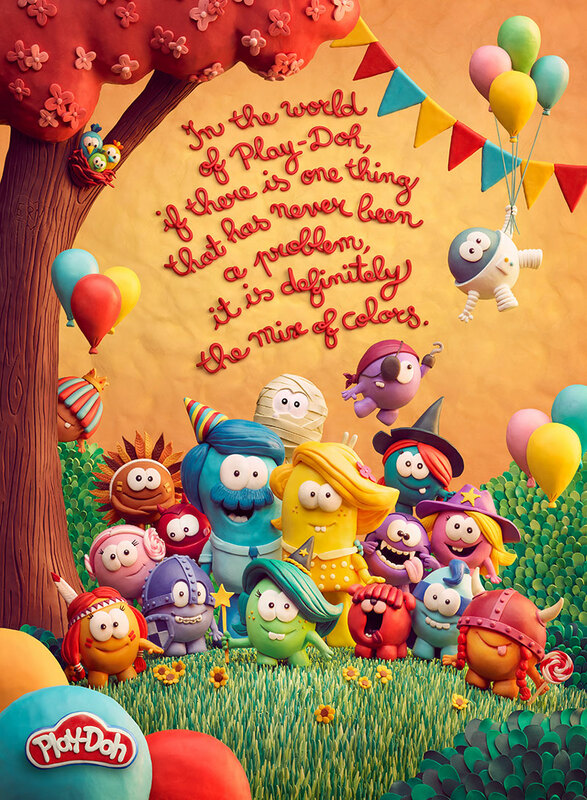 Colorful ads for Play-Doh by creative agency DDB Paris. 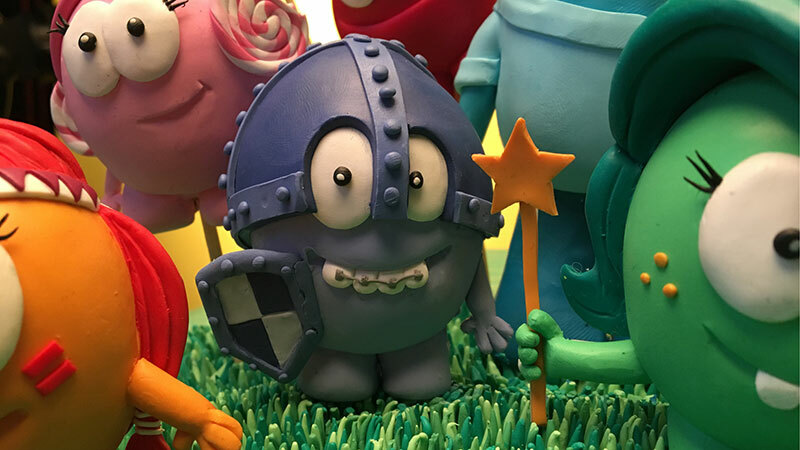 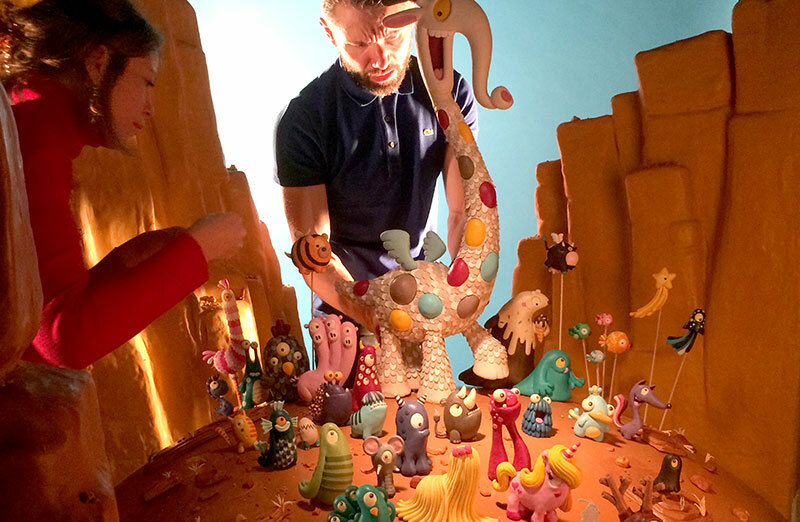 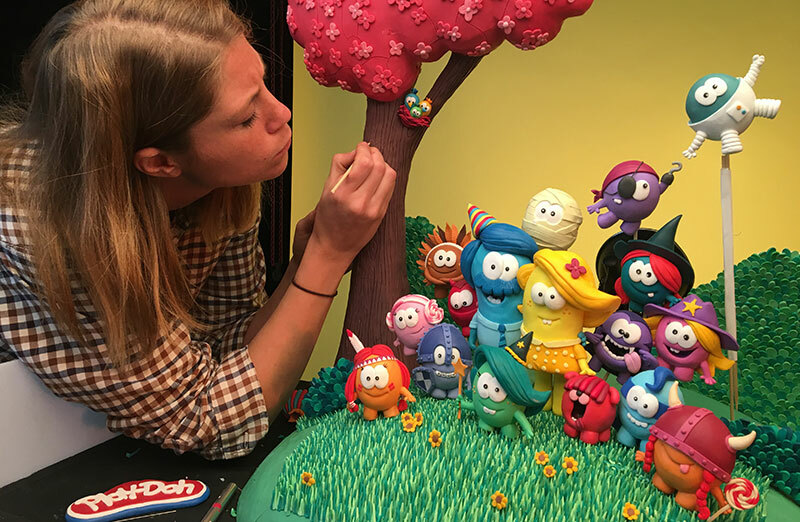 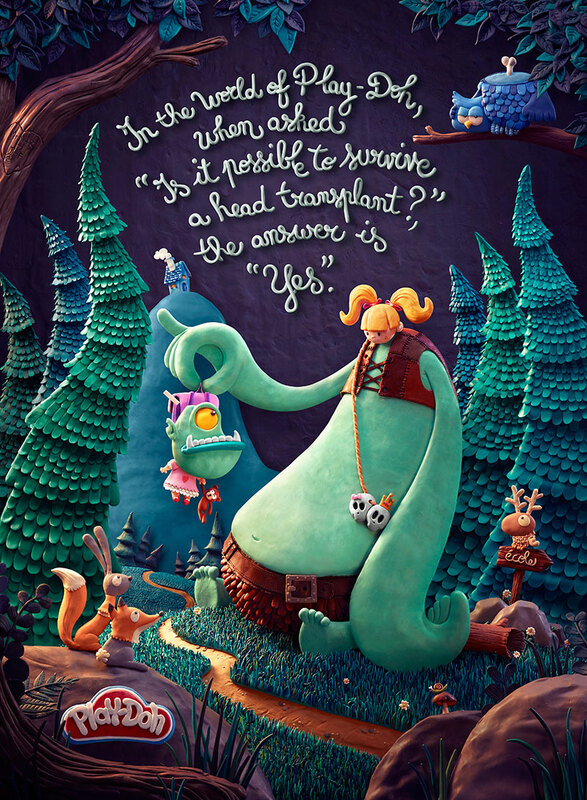 The characters are made entirely out of plasticine by modelers Natacha Olive de Cherisey, Emmanuel Courteau, Rémi Picard, Marion Dervaux and photographed by Marc Da Cunha Lopes. 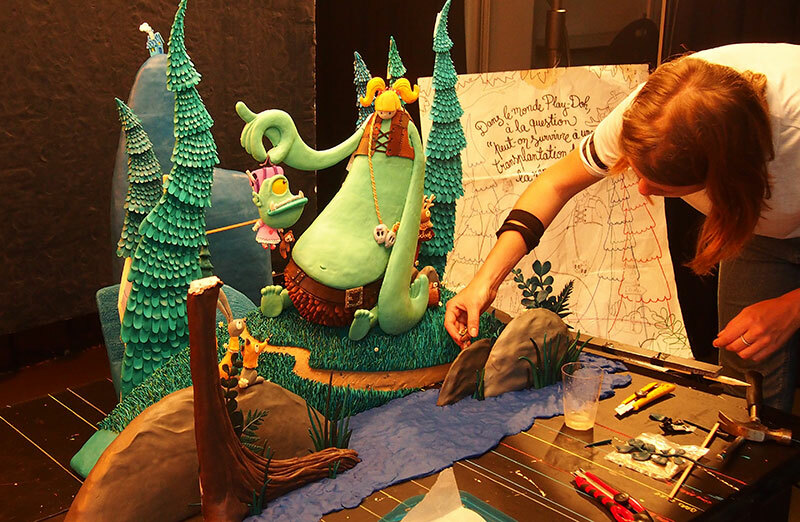 There's something about making things the old fashion way, by hand, instead of using CGI. 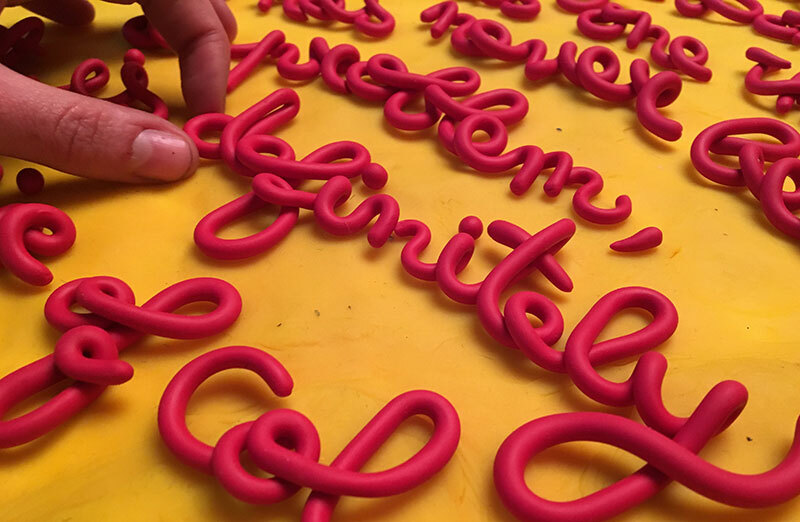 The tactile feel of the material as you mold the clay makes the finished work much more satisfying. 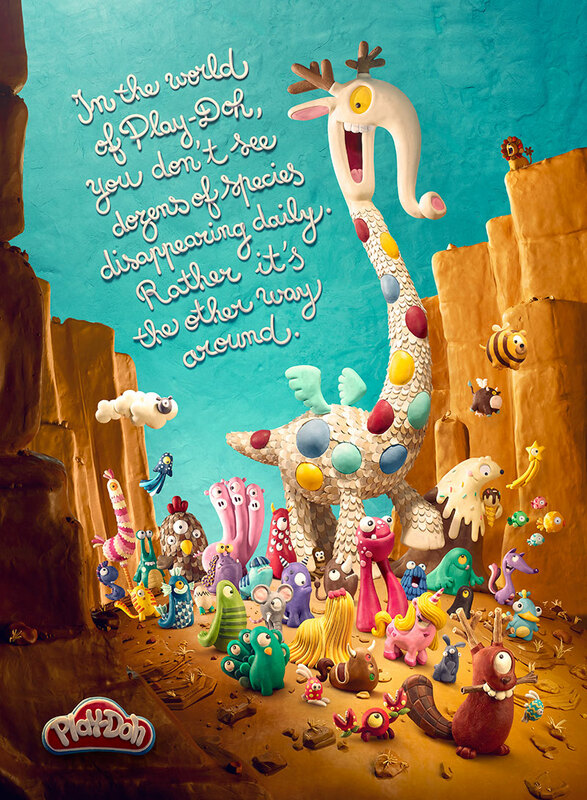 Colorful ads for Play-Doh by creative agency DDB Paris.